Enriched with pastel shades and an antique appearance, the Rosaprima Faith symbolizes subtle elegance and serenity. 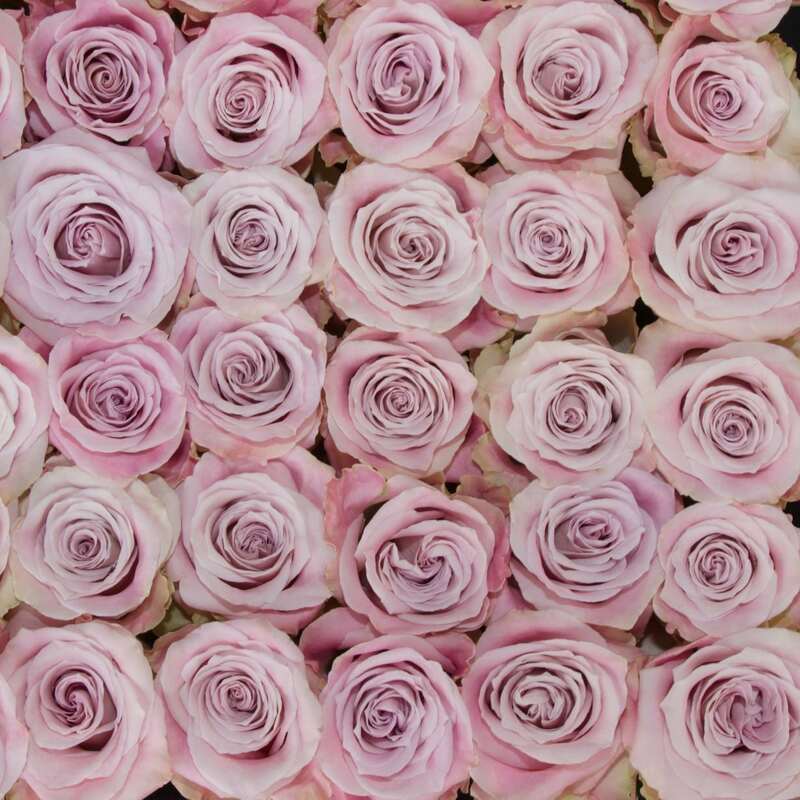 Its lush buds are a color that’s hard to define, where lavender meets dusty rose meets silver. 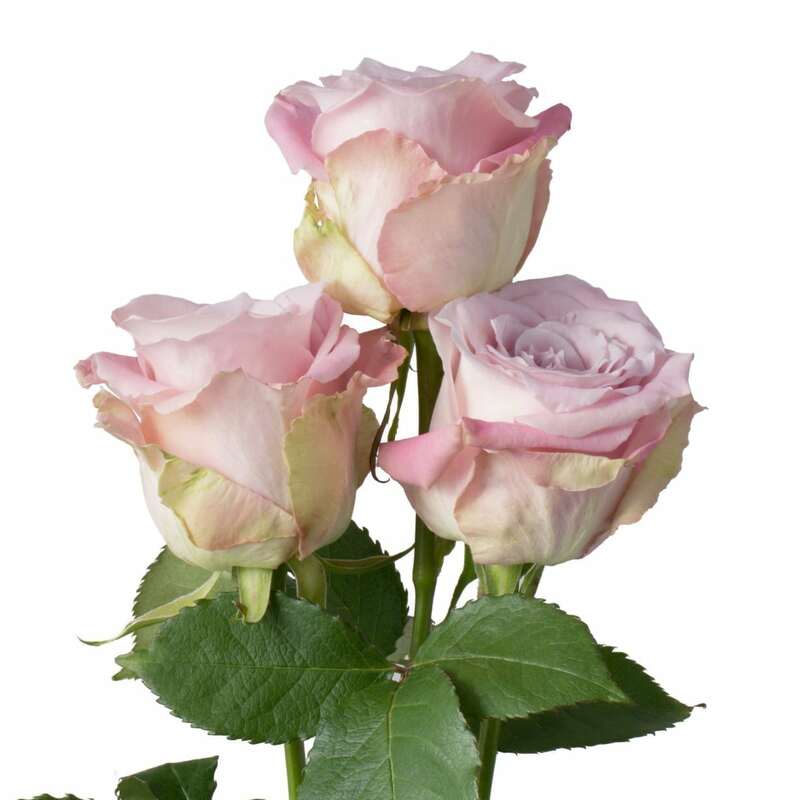 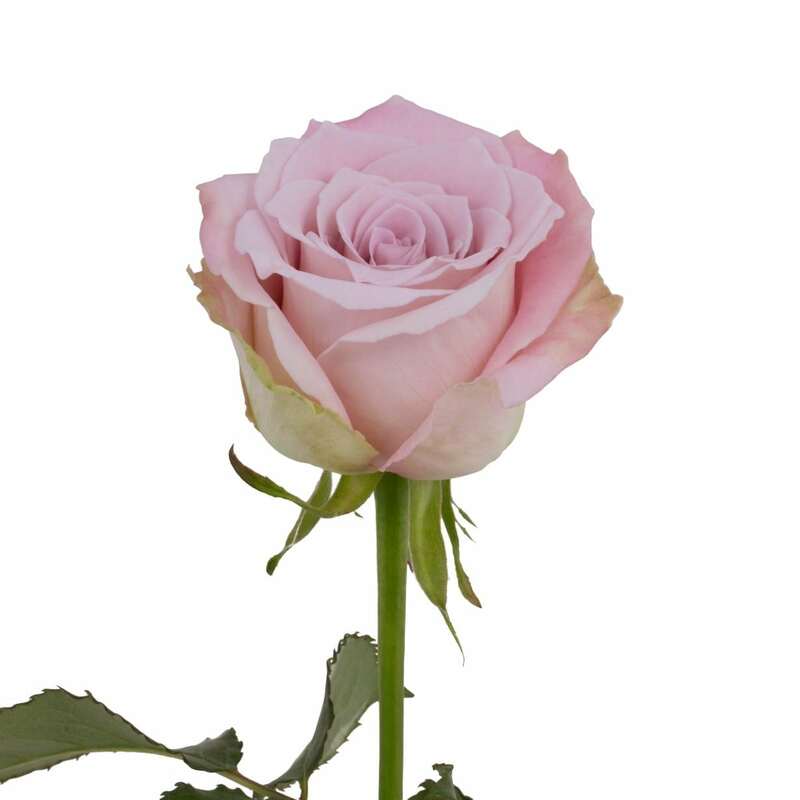 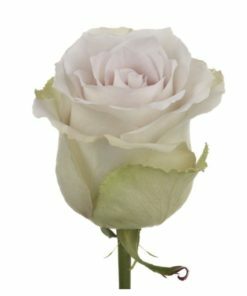 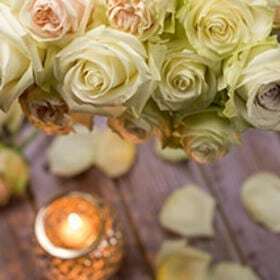 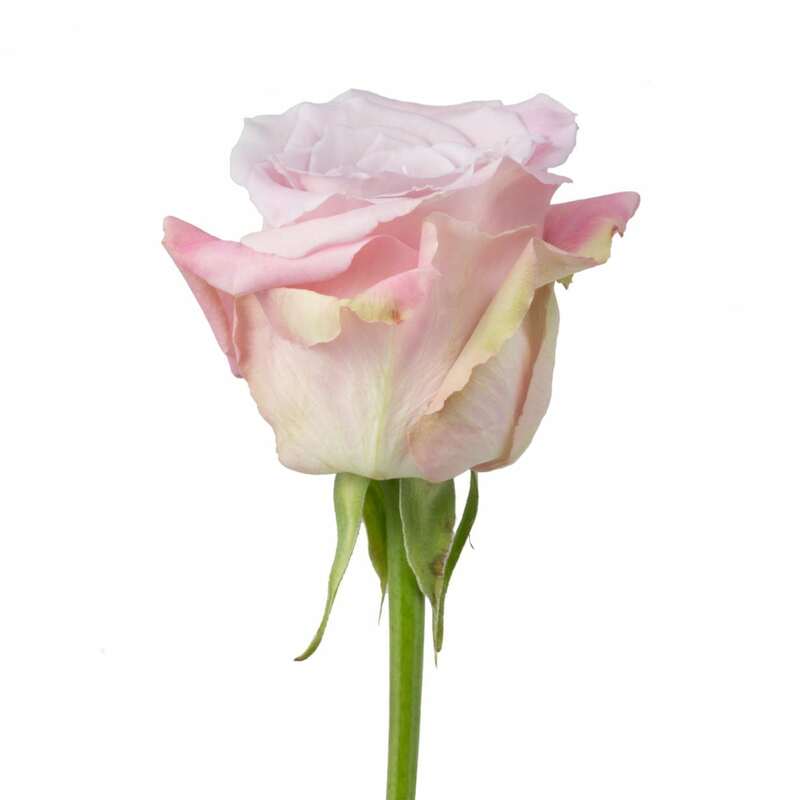 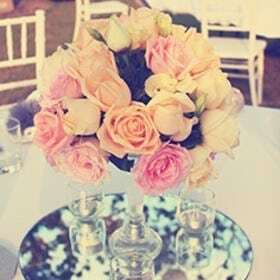 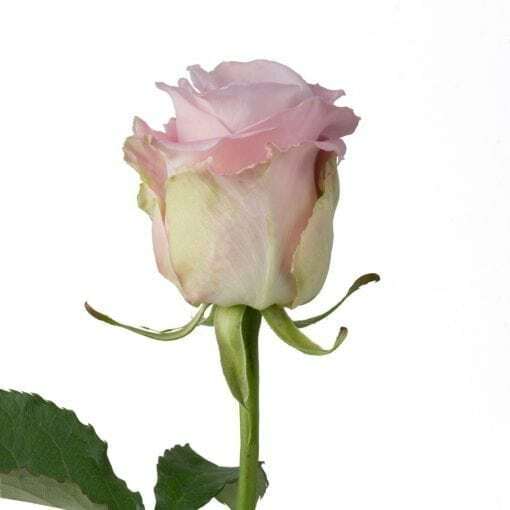 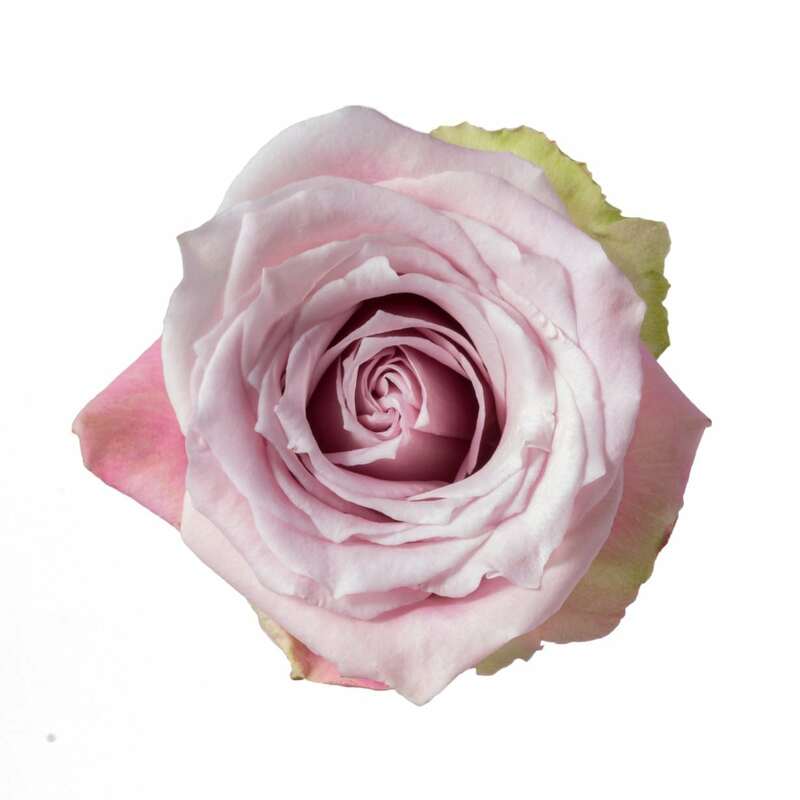 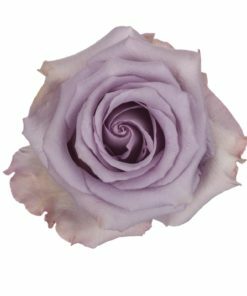 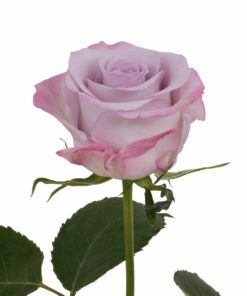 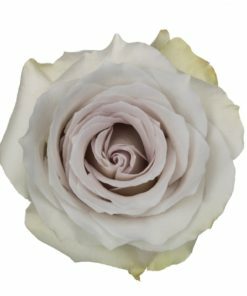 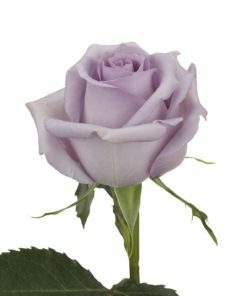 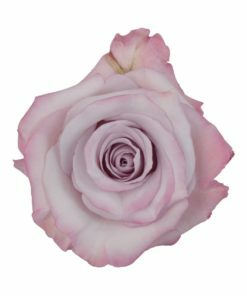 This rose is beautiful in person and is sure to steal the spotlight of any bouquet. 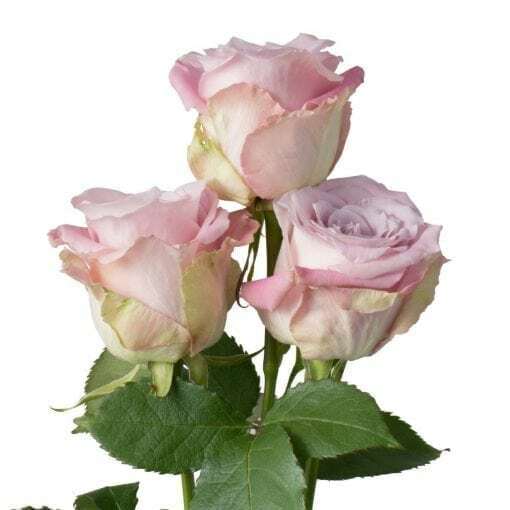 Where there is Faith, miracles happen!